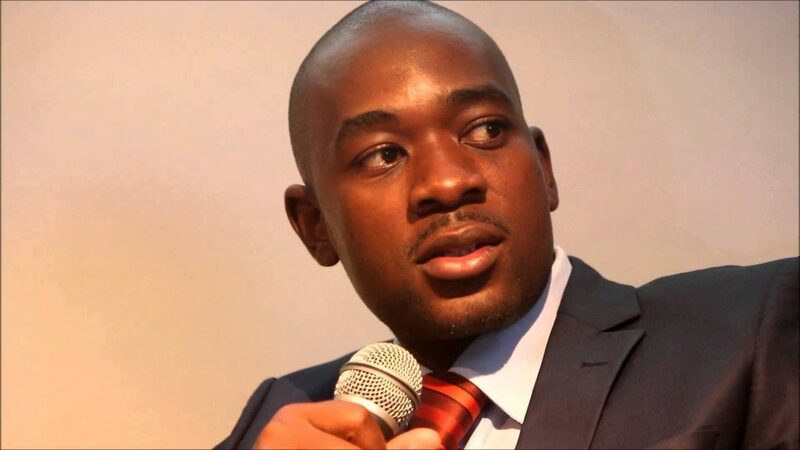 Opposition MDC President Nelson Chamisa’s bid to retain party presidency at the forthcoming congress has started on a high note with Matebeleland South province yesterday becoming the second province to nominate the 41-year-old former Kuwadzana East legislator. Chamisa’s close allies Vice President Morgen Komichi, Professor Welshman Ncube and party deputy chairperson Tendai Biti were also nominated to for the vice presidency. Embattled party Secretary General, Douglas Mwonzora was nominated to retain his post, deputized by Mbizo legislator, Settlement Chikwinya. Bulawayo heavy weight and party chairperson Thabitha Khumalo was also retained with outgoing Youth Assembly chairperson Happymore Chidziva nominated to for the deputy chairperson post. Mkoba legislator Amos Chibaya, party spokesperson Jacob Mafume were also nominated to retain their respective posts. The Matebeleland South province nominations come after the party’s United States of America (USA) chapter nominated Chamisa for party presidency while omitting Biti and Mwonzora.